Are you a baseball fan? Are you interested in helping stop hunger in Tampa Bay? Then an awesome event is coming up and you should join in! The Tampa Bay Rays are hosting a Rays Up Night in partnership with their Roberto Clemente Day initiative to benefit Feeding Tampa Bay! On Friday, September 15th, the Tampa Bay Rays and Boston Red Sox will go head to head and you could be a part of the action for only $25! Click here to purchase your tickets and help FTB change lives one meal at a time by leading our community in the fight against hunger! For ticket sale questions, please contact Donor Relations Specialist, Gaby Garayar, at ggarayar@feedingtampabay.org. In Tampa Bay, more than 700,000 people are food insecure, meaning they lack consistent and easy access to safe, nutritionally adequate food. And the problem isn’t limited only to the homeless. Many who struggle to find adequate food are working adults, children and the elderly. Feeding Tampa Bay, part of the national Feeding America network, focuses on providing food to the more than 700,000 hungry in the 10-county area of West Central Florida, and are the driving force behind all food relief in Tampa Bay. Interested in getting involved? Click here to learn about opportunities in your area to help make a lasting difference in your community and the lives of those less fortunate. Whether you like to sort non-perishable goods, pack produce, build boxes, stock shelves, or fill pallets, they have a variety of hands-on opportunities to offer. 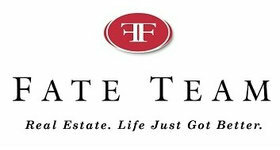 Volunteer shifts cater to all ages and are open throughout the week. Volunteers at local events are also needed! 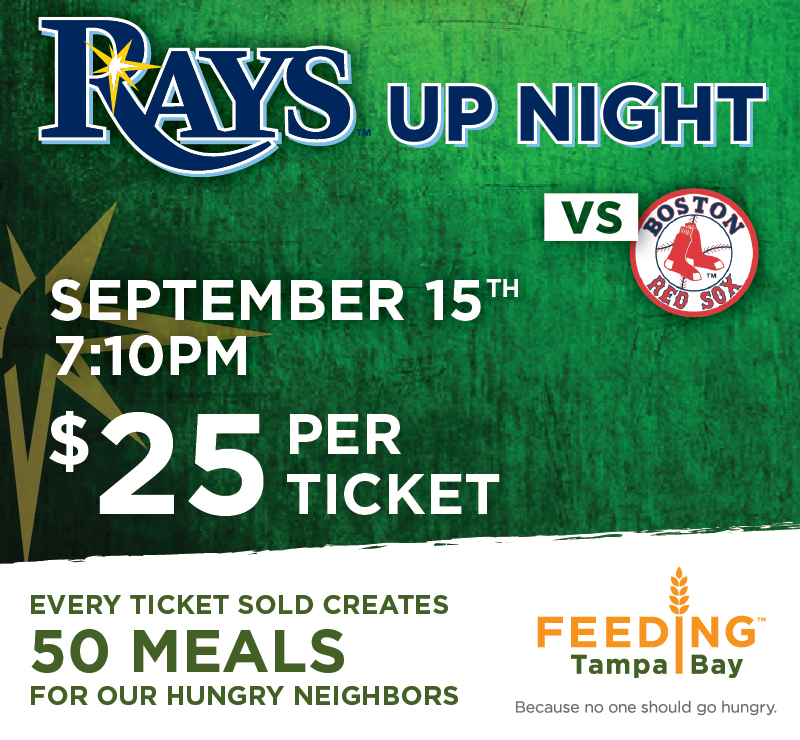 If you are interested in helping out at the Rays Up Night on September 15th, sign up to volunteer here or contact Volunteer Coordinator, Edelyn Consoro, at econsoro@feedingtampabay.org.